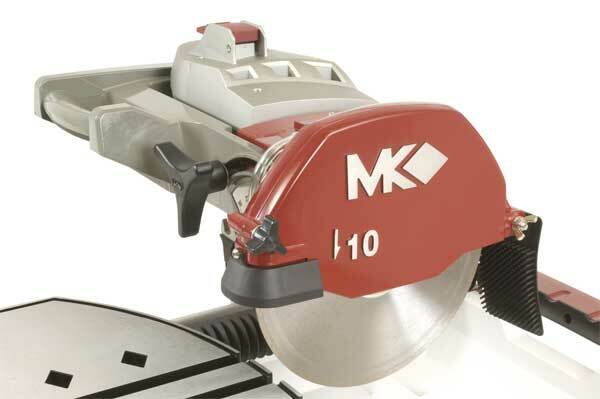 MK Diamond offers a comprehensive array of diamond blades that have set the standard for quality within multiple industries. They can be paired with a variety of cutting devices ranging from hand tools to the company’s elite line of concrete cutters and equipment. MK Diamond Australia is the global leader in providing quality diamond blades appropriate for any task.